Initially, prior to beginning a claim for medical negligence you will need to send a written complaint to the medical institution of practitioner detailing your concerns in full. This will in the most part result in a response and may even bring about a change in procedure at the medical institution, however, in most cases, no compensation or settlement will be offered. This is when you may consider contacting a specialist medical negligence solicitor. 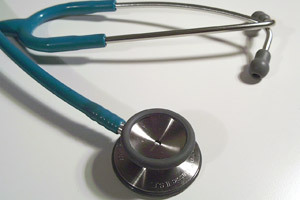 If after having read the through the information on www.medicalnegligenceclaim.org you believe that you may have a case for starting a claim for compensation based on medical negligence, you will likely wish to seek the advice of a firm of solicitors that are specialists clinical negligence cases. Medical negligence cases can be complex affairs so your solicitor will need to collate as much information to support your case as they can. They may well request a meeting with yourselves if they initially believe that you have a case. If so, they will likely ask for the following information to begin the process. 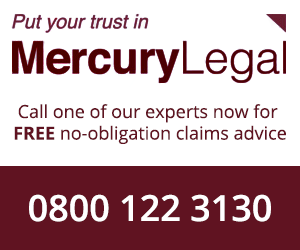 What are the contact details of the person potentially bring the claim for medical negligence? Provide a summary of all of the events that have led you towards enquiring about starting a case for clinical negligence. This should also include relevant dates. Provide an account of the actual treatment given and any ill effects as a result. Documentation of any complaint you may have raised with the medical institution or practitioner.